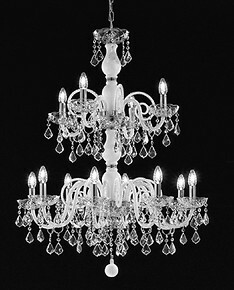 Do you own a restaurant or a large living room? 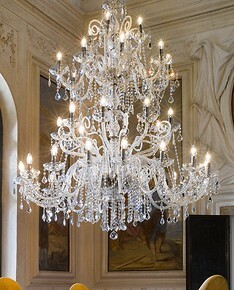 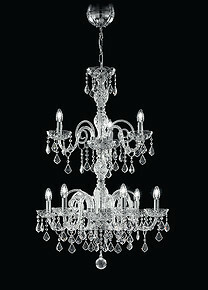 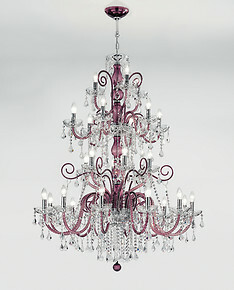 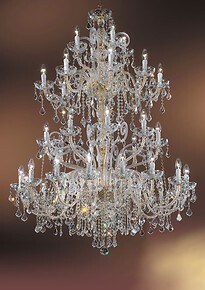 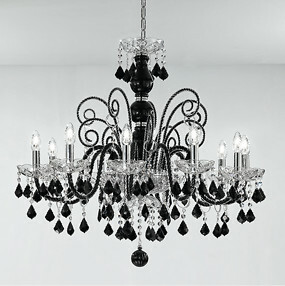 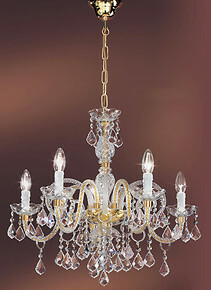 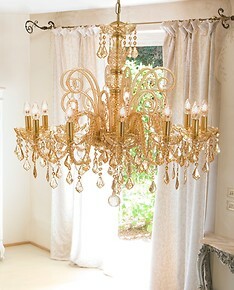 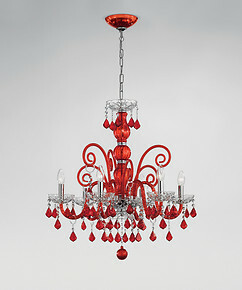 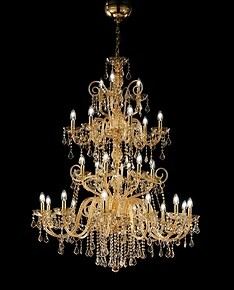 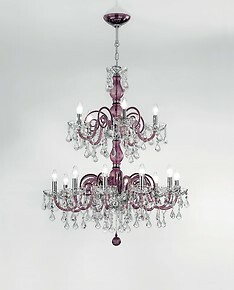 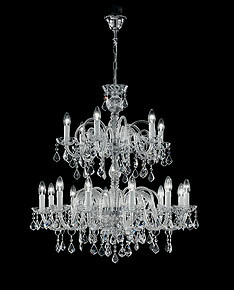 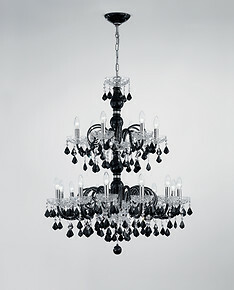 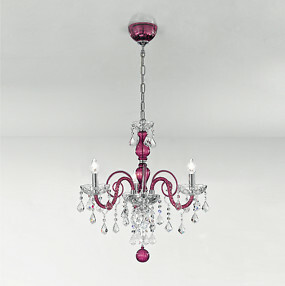 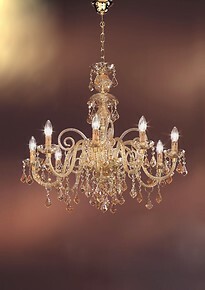 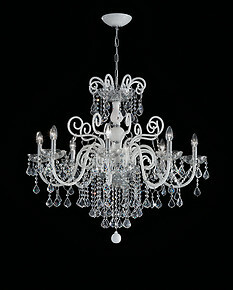 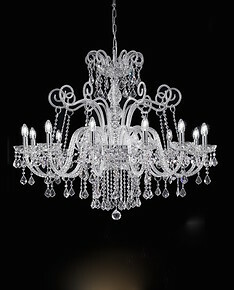 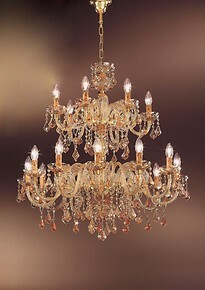 Our Bohemia Style chandeliers will be perfect to add a unique elegant touch. 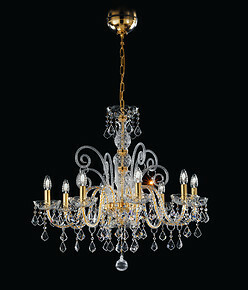 Its charm and radiance is utterly irresistible. 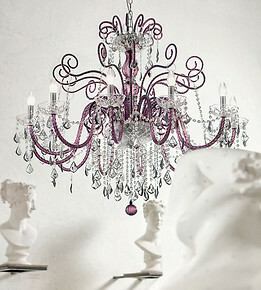 A dreamlike quality that recalls the fairy-tale magic and secrets of times gone by. 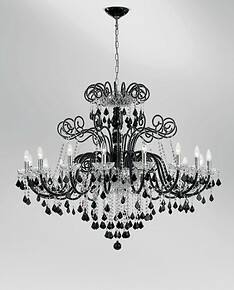 Sinuous droplets and elegant lampshades are the distinguishing features of this model. 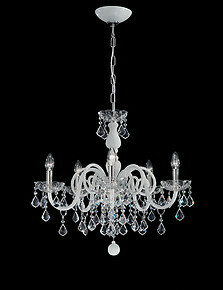 Highly graceful, with great attention to aesthetic details.